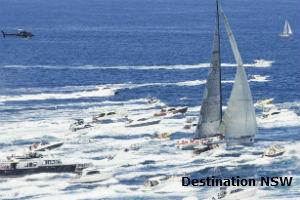 Head to Hobart's Constitution Docks to cheer on the fleet as it arrives from Sydney over the Christmas New Year period. 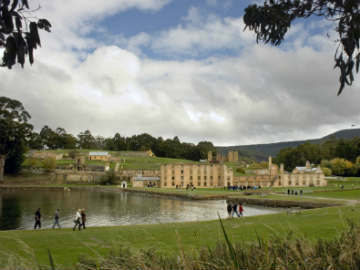 A week long free festival celebrating Tasmanian produce. 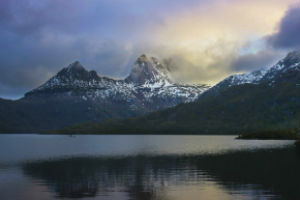 From strolling around the markets to trekking in the Wilderness Tasmania has it all. 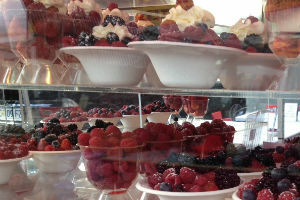 History, fine food and amazing scenery, what makes your top list? 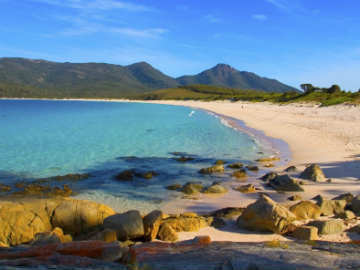 Regularly rated as one of the World's best beaches, Wineglass bay is a nature lovers playground. This heritage site has the best collection of buildings from the Penal Colony era. 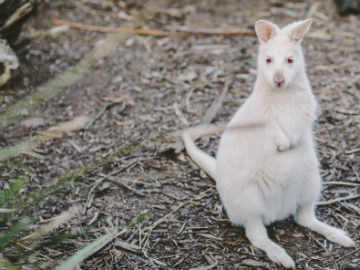 An unspoiled treasure, Bruny Island is home to the White Wallaby as well as some of the most fantastic produce in Tasmania.